Individuals can link their driving licence with Aadhaar card by visiting the state or UT Regional Transport Office (RTO). 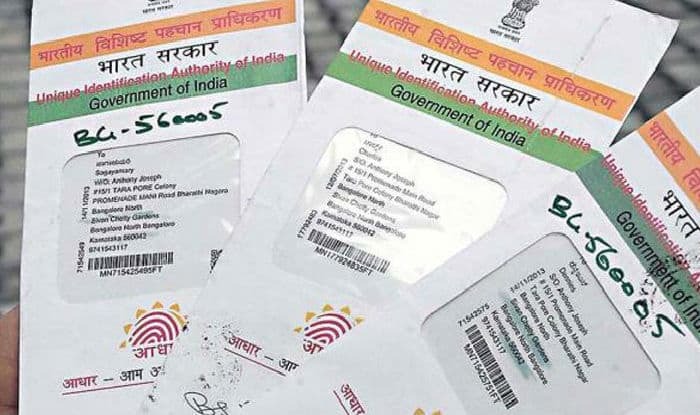 New Delhi: Linking driving licence with Aadhaar card would soon be made mandatory, Union Minister Ravi Shankar Prasad has said. “We are soon going to bring a law which will make it mandatory to link Aadhaar with driving licence,” Union Minister Ravi Shankar Prasad said while delivering his presidential address at the 106th Indian Science Congress at Lovely Professional University. Visit the official website. Select the link which has the Aadhaar’ option. Now enter all the required details such as driving licence number and your name. After filling the form, click submit to get all the details. The details will be displayed on the screen. Now enter the 12-digit Aadhaar number along with the linked mobile number. After clicking the submit button, you will receive a confirmation text on the mobile number you registered. Linking of Aadhaar with driving licence will ensure that people pay their fine amount without evasion. The linking process keeps a check on those who avoid the penalty for a longer time to get a new licence in case the amount is exorbitant. The primary reason for the proposal of Aadhaar linkage is to crack down on instances of duplicating licences illegally. The system will automatically detect and inform authorities in case a person seeks a duplicate licence. Therefore citizens do not cheat by visiting various Regional Transport Offices (RTO) to obtain a duplicate licence.